Congratulations to Flora Haynes of Adonis Ecology who has gained associate membership of the Chartered Institute of Ecology and Environmental Management (CIEEM). CIEEM was established in 1991 and is the leading professional membership body representing ecologists and environmental managers in the UK. Members are bound by a Code of Professional Conduct and are also required to maintain and develop their skills through Continuing Professional Development. All ecologists at Adonis Ecology are members of CIEEM as graduate, associate or full members. 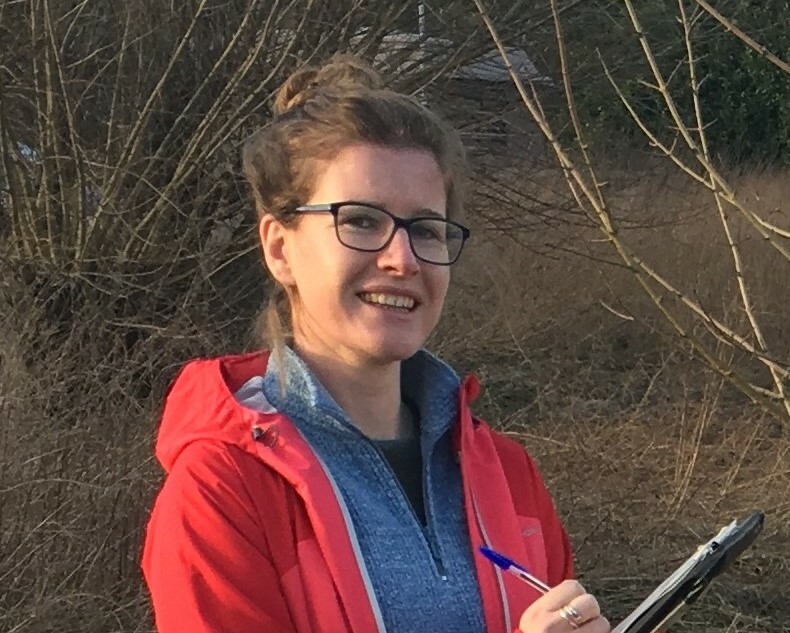 Congratulations to Flora Haynes of Adonis Ecology who has just gained her CSCS (Construction Skills Certification Scheme) card AND Natural England great crested newt survey licence! 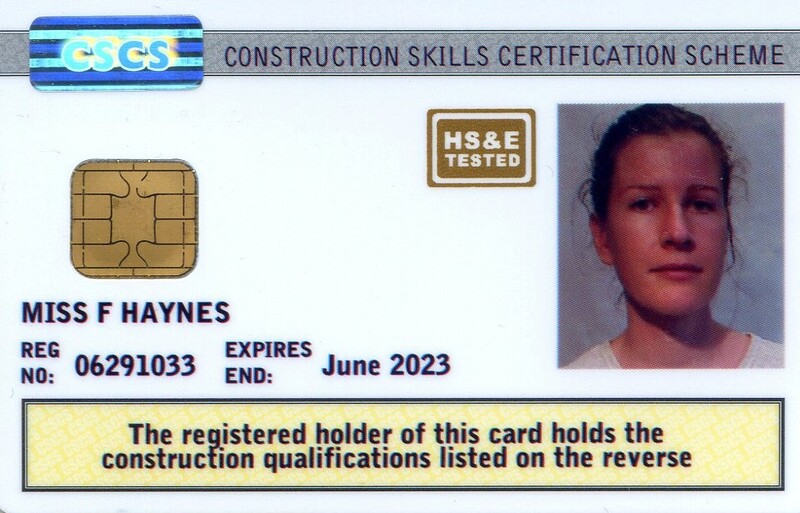 The CSCS card provides proof that the holder has the required training and qualifications for their work on construction sites, and has passed the CITB Health, Safety and Environment test. Flora is therefore able to supervise activities affecting ecology on active construction sites. As it is illegal to deliberately disturb great crested newts, or intentionally or recklessly disturb them in a place of shelter or protection, a licence is required to undertake surveys with the traditional methods as these methods disturb newts. Flora is therefore now able to lead great crested newt surveys involving bottle trapping, torching, netting and egg searching. 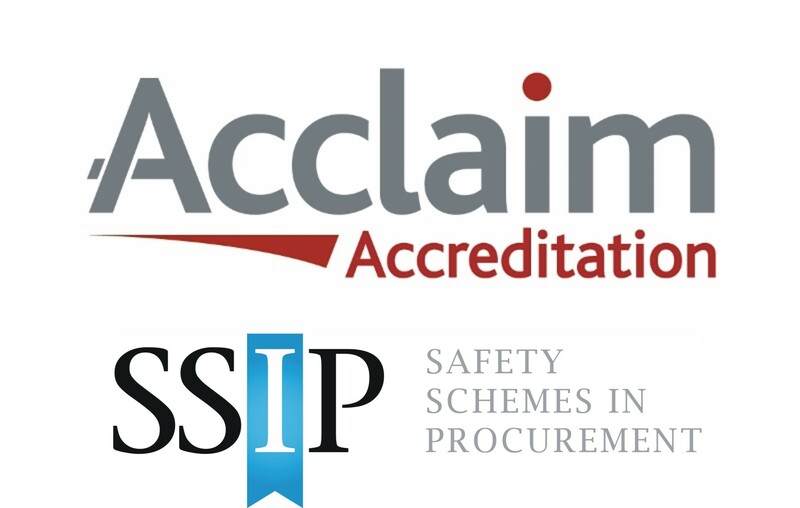 Adonis Ecology recently achieved SSIP (Safety Standards in Procurement) Acclaim accreditation, confirming that our systems comply with legal health and safety standards. We take health and safety seriously, and we go beyond the legal minimum, both in the training, which includes RoSPA driver development courses for permanent ecologists, and equipment provided, such as personal safety devices. Ten Years ISO 9001 Quality-Assured! Adonis Ecology are proud to announce that we recently passed our ISO 9001 annual inspection and successfully upgraded our certification to ISO 9001:2015. We have also added arboricultural surveys to our accreditation. This accomplishment marks our 10 year anniversary of being ISO certified, having obtained our first certification in 2008, shortly after Adonis Ecology was formed. Our managing director, Richard Sands, had a vision for a customer orientated, market-leading company and sought out the ISO certification to help him achieve that. Ten years later and our ingrained company ethos for high standards and good customer service continues. ISO is the ‘International Organisation for Standardisation’ and has been in existence since 1947. It is an independent, non-governmental international organisation with a membership of 161 national standards bodies. It brings together experts from around the world to share knowledge and develop voluntary, market relevant International Standards. By signing up to the ISO 9001:2015 standard, we have adopted a quality management system which is based on a number of principles including a strong customer focus, the motivation and implication of top management, the process approach and continual improvement. Our customers and their agents can have confidence in knowing that our work is regularly monitored by external inspectors to make certain that we are working to the internationally recognised standards. As ecologists, we already work to the high professional standards required by the Chartered Institute of Ecology and Environmental Management (CIEEM) and also the statutory expectations of Natural England but by voluntarily signing up for ISO 9001:2015, we have demonstrated our commitment to ongoing development and provision of a high quality service. Would you Prefer Your Ecological Consultant to See Less?